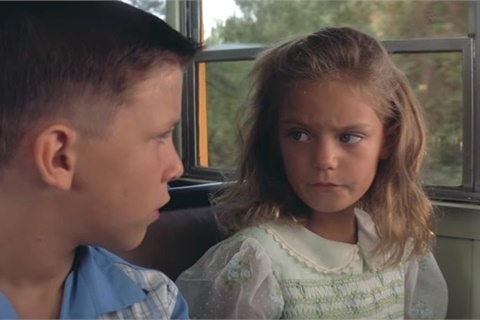 When young Forrest Gump first met Jenny, sitting side-by-side on the school bus, she asked him, “Are you stupid or something?” To which Forrest replied, “Mama says stupid is as stupid does.” I wonder what Jenny would have said if she had met little Alan Batey on the school bus — or, for that matter, any of the top executives at General Motors who were involved in hiring Johan de Nysschen to head up Cadillac. Johan de Nysschen held leadership roles at Audi and Infiniti before serving as president of General Motors’ Cadillac division for nearly four years before departing in June. Photo courtesy General Motors Co. Loyal readers know I predicted this outcome in seven issues of this magazine alone, dating back to 2015, when de Nysschen first appeared on the scene. I warned about it in numerous speeches to dealer associations and private dealer groups. I wrote about it in my blogs and in online forums, where I am prolific. I looked at Johan’s business plan and the word “nincompoop” immediately popped into my head. Imagine how I felt about those who hired him. But I am scratching my head at Cadillac’s latest foray into the marketing schemes of its president, Johan de Nysschen. Disclaimer: I don’t like this guy. I think he’s another arrogant, clueless manufacturer executive taking his company — and his dealers — in the wrong direction. 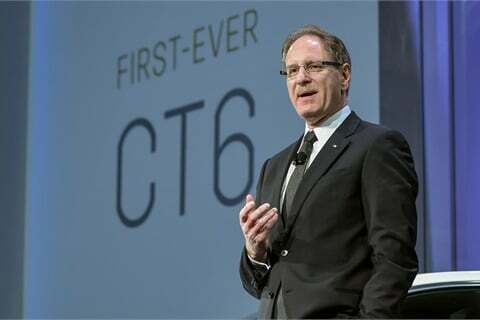 He’s trying to move Cadillac upstream and sacrificing most of its existing customer base. Message to Mary, Alan, and Johan: It’s not going to turn out the way you think it is. It’s going to fall apart, and the metro dealers will dig in and refuse to make any further facility investments or advertising commitments. Nobody is going to want to pay for the weak and risky return on investment you’re offering. And nobody wants to cash out for $180,000, but I bet plenty of dealers will elect to abandon the Cadillac marque and put their personnel and facilities to work for other, more dealer-friendly products. 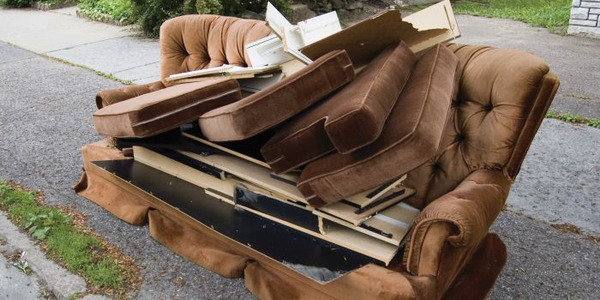 Look for a massive exodus from the brand as dealers take down their signs and walk away. Cadillac’s division president, Johan de Nysschen, appears to be clueless and naive as he steers the Titanic toward the iceberg. De Nysschen is the Donald Trump to my John Oliver. I keep talking about him and he keeps giving me new material. Well, Lincoln lovers, it’s time to sound the trumpets. The 2016 product line is the dawn of a renaissance. The new Continental is the car the world has been waiting for. Some people say they stole the design and lines from Bentley. Do I care? The car is gorgeous, and it gets back to what a Lincoln is supposed to be. We also get a redesigned Navigator and — get this — there’s a hot chance they’ll reintroduce a mid-sized crossover and call it the Aviator. … And what better time to introduce these new models and gather some momentum than while Cadillac is making foolish moves in design, marketing, and model lines? To help their luxury marque compete alongside Audi, BMW, and Mercedes-Benz, GM hired a new brand manager, Johan de Nysschen, whose 20-year career at Audi heralded the incredible success that brand enjoys today. Between Audi and Cadillac, he spent a couple years at Infiniti. The problem, as I see it, is that he appears to be dead-set on reinventing Cadillac as a premium luxury brand. He has said they have to be willing to cast away some brand loyalists so they can attract a more desirable, higher-end luxury clientele. If I was a Cadillac dealer, I’d be furious. They’re going to throw away customers you’ve cultivated in your communities in the hopes of luring buyers away from the Germans? What if it doesn’t work? I called it a risky roll of the dice then and I stand by that assessment. I said Johan was opening the door for Lincoln to retake their segment, and so he did. There’s no denying that I predicted this trainwreck with pinpoint accuracy. The author credits the resurgent Lincoln brand for new incentives GM is offering on the factory’s flagship SUV, the Cadillac Escalade. 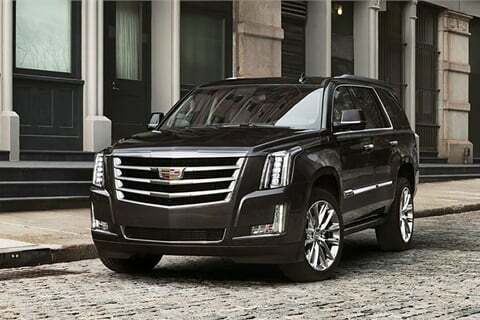 Photo courtesy General Motors Co.
GM is currently offering $10,000 rebates on their flagship Cadillac Escalade SUV. Why? Because Lincoln is on fire. The new Navigator is red hot and the Aviator is getting ready to square off against the Chevy Tahoe and GMC Yukon Denali. While Cadillac was raising prices and collecting awards, Lincoln came out of its coma and got to work building some really great new luxury vehicles with real names and appeal backed by effective marketing. I want GM and all its hardworking dealers to succeed. So I will offer this advice: Keep clearing out the dead weight lest you find yourself sitting before Congress again, hat in hand. The profits you made in the last 10 years will not be sustainable in a downward cycle. Stop hiring Europeans just for the perceived cachet and stop mimicking their easily forgettable alphanumeric model-names. Bring American luxury back into style and stop trying to be Audi. I hope this article offends somebody who is used to a herd of sycophants applauding their every move. GM could make many additional billions if Mary Barra would hire me as her No. 2 and grant me broad powers to drain their executive swamp. Of course, they could have saved billions just by listening to me in the first place. They must have thought I was stupid or something. At least Jenny had the good sense to ask.